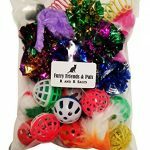 ★★★★★ Wish I could buy these in bulk my two cats go bonkers for these and can easily go thru 1 a month with how rough they play with them. Jackson knew what he was doing when he made this one thanks JG keep up the work cat daddy! 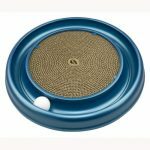 ★★★★★ Absolutely love the Jackson Galaxy Air Play wand. 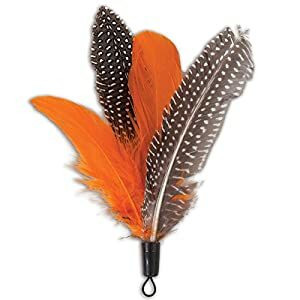 I purchased this feather system to put on the wand and holy smokes Josie my cat went crazy. She loves the bright orange feathers. When you bring the feathers into the air they spiral and the cats love jumping up and catching them. Get the Telescoping wand from the Jackson Galaxy collection. It is so well made that it will last forever.